Williams, A. and Srnicek, N. (2016). 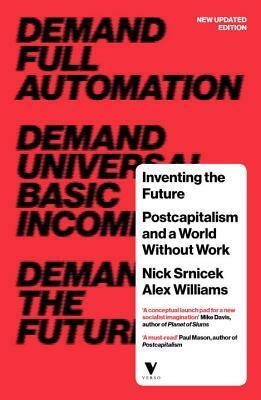 Inventing the Future: Postcapitalism and a World Without Work. Verso.